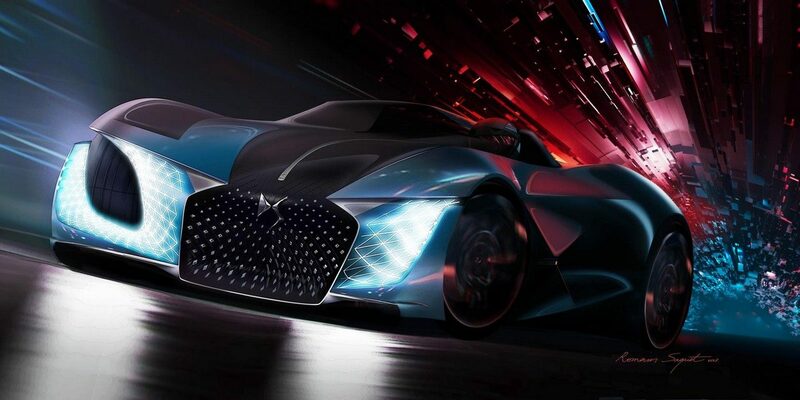 DS X E-Tense - What Cars Might Look Like in 2035? 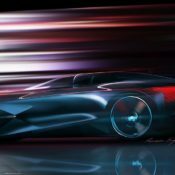 Home /DS X E-Tense – What Cars Might Look Like in 2035? 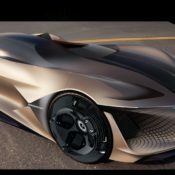 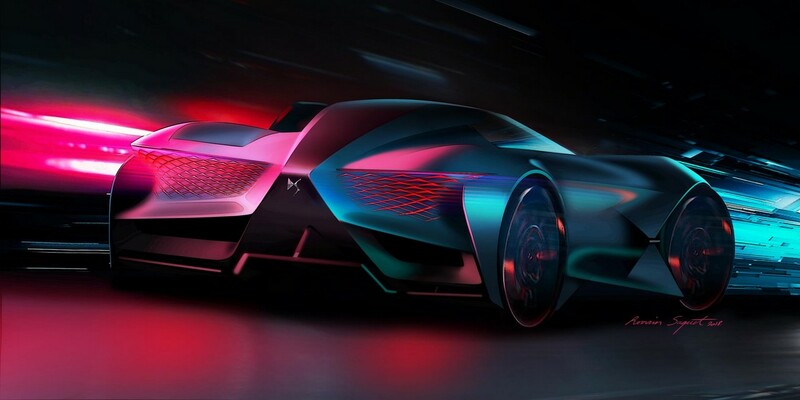 DS X E-Tense – What Cars Might Look Like in 2035? 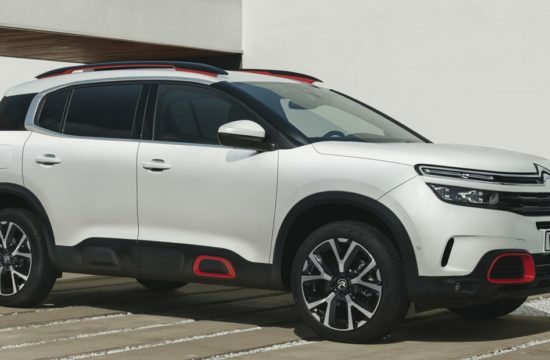 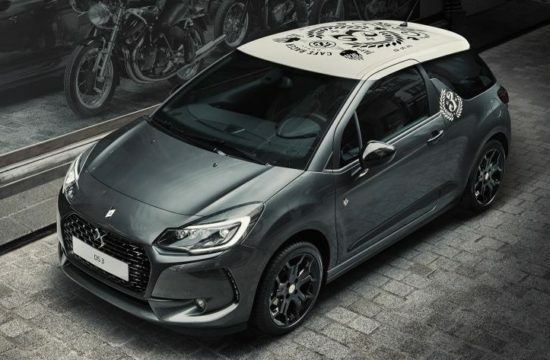 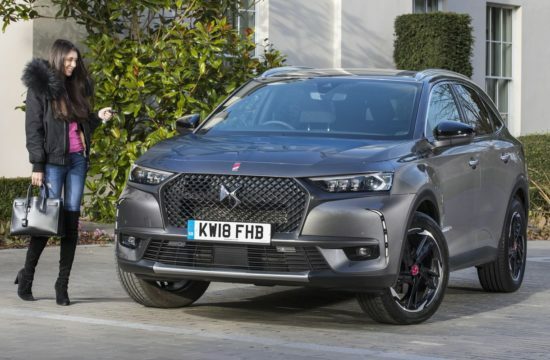 The modern Citroen may have turned into a docile creature with little trace of its former glory, but they still have the DS brand and this one still has the occasional bursts of creativity. 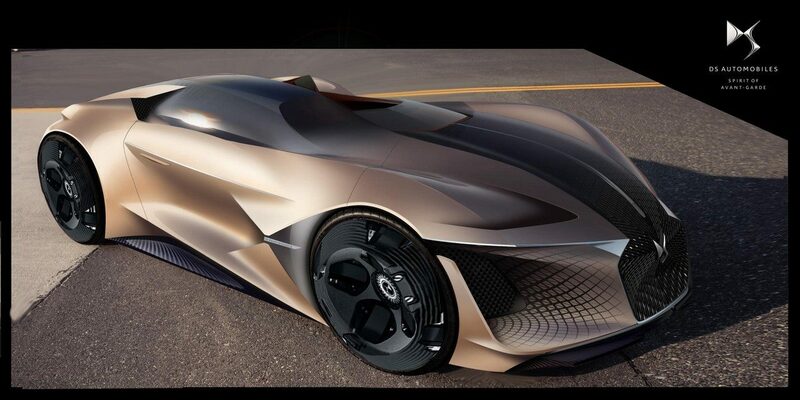 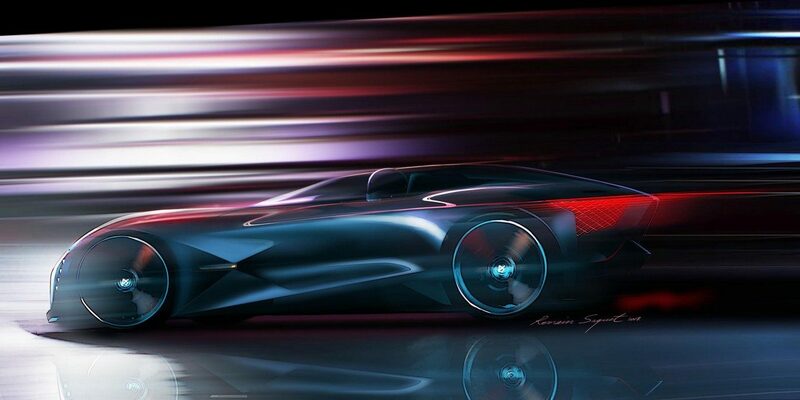 The DS X E-Tense is a design study they have come up with as a vision of what cars might look like in the year 2035. 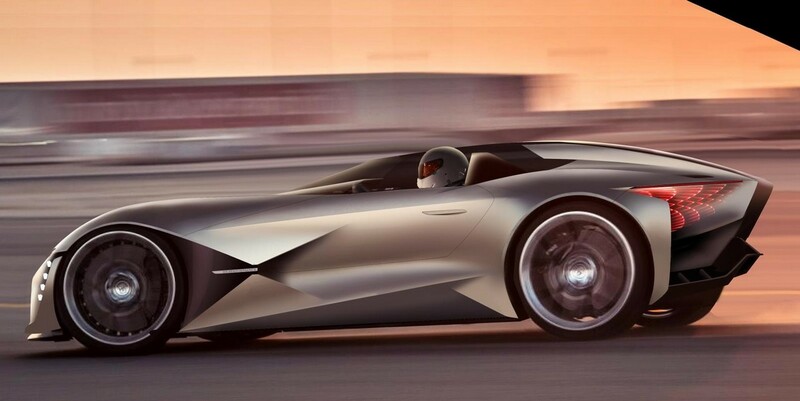 Granted, they haven’t succeeded to avoid the future car cliches altogether. 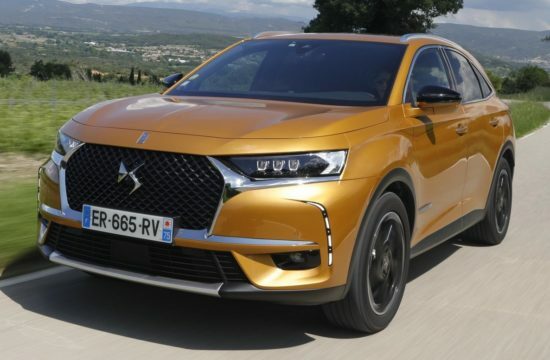 The DS X E-Tense suffers from the sci-fi-inspired delusions that somehow cars of the future don’t need headroom or proper doors. 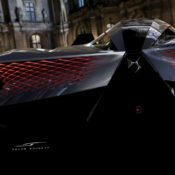 But since this is just a flight of fancy, one would forgive those little niggles easily, especially when the work, in its entirety, looks so intriguing. 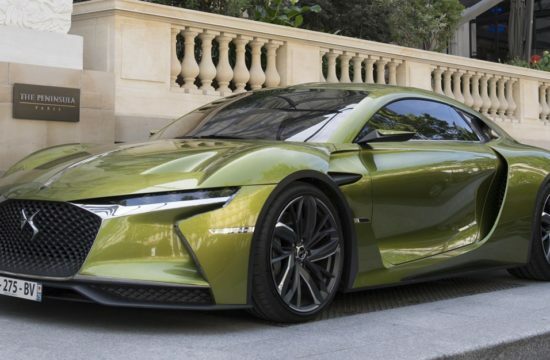 The best thing about DS X E-Tense is that it tells us there are still people inside Citroen who think radially about design and looks. It has features like a glass canopy up top and see-through electro-chromatic glass floor, which is completely pointless but wonderfully out-of-the-box, filtered, scented air conditioning, and IRIS personal assistant in form of a hologram. 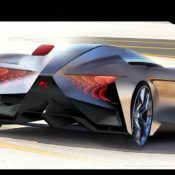 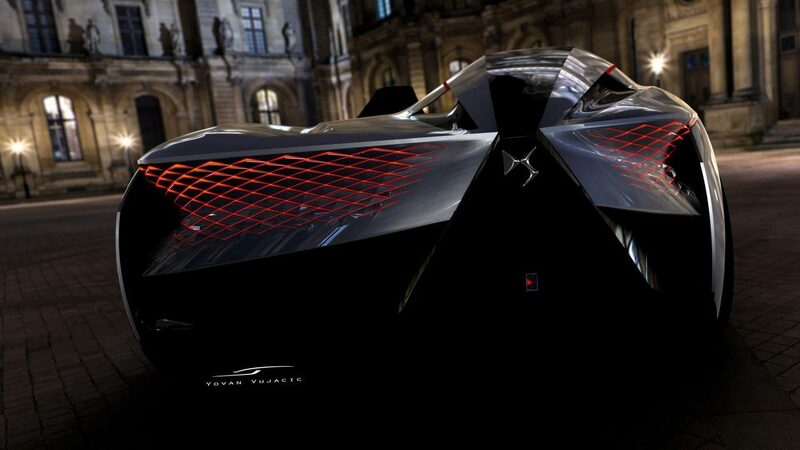 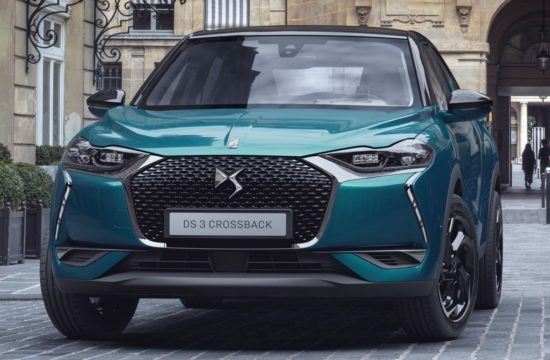 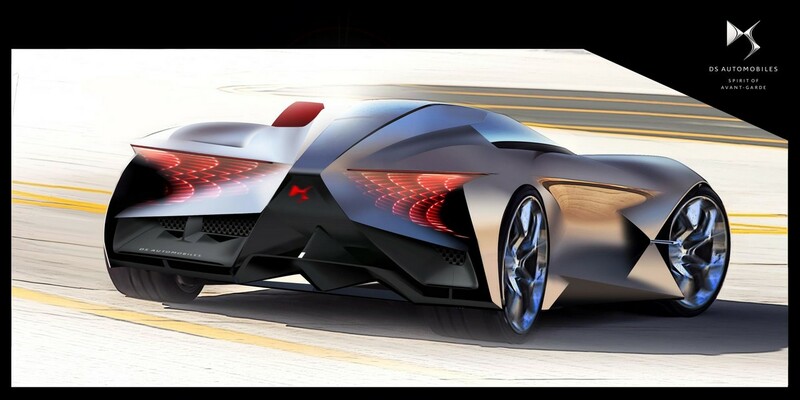 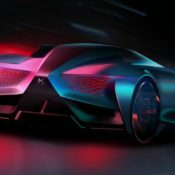 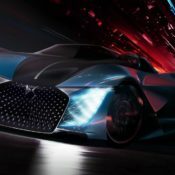 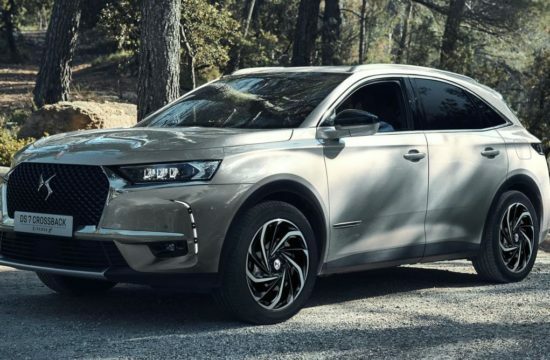 The DS X is conceived as an autonomous electric car with a variable output two-motor system that has 540 hp in normal mode and 1,360 hp in circuit mode. Designed to serve as a vision of what a dream car might resemble in the Year 2035, DS X E-TENSE is the star of a film that is to be given a première airing on the five continents where DS Automobiles is most active.